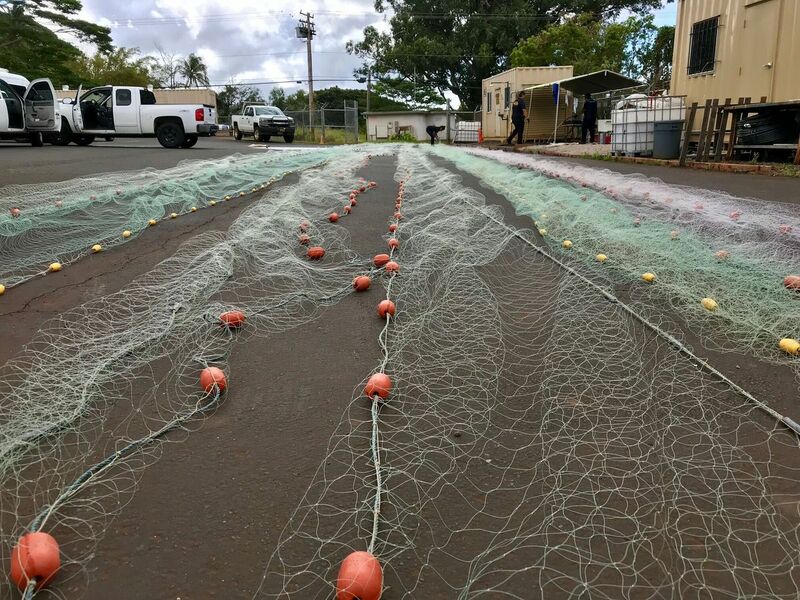 KANEOHE, OAHU (HawaiiNewsNow) - Paepae o He‘eia on Wednesday launched the Pani ka Puka campaign to raise funds and volunteer hours needed to fix the hole in He‘eia fishpond's wall, which has rendered the fishpond unusable for aquaculture for nearly 50 years. The goal of the campaign is to raise the $100,000 needed for the repairs as well as mobilize hundreds of volunteers in the community to assist with the physical labor needed to fix the wall by the end of 2015. 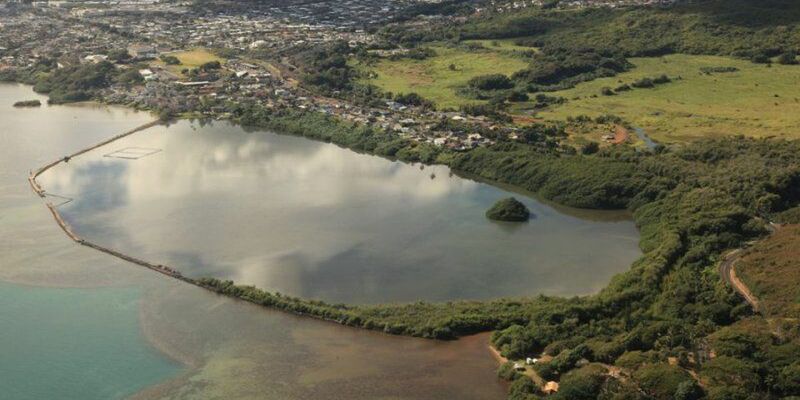 On May 2, 1965, devastating rains flooded Heeia Fishpond creating a 200+ foot hole ("puka") in the ancient wall leaving the pond unusable for aquaculture. The puka in the wall allows desirable fish (Mullet, Milkfish) to swim out of the pond and also allows predatory fish (Barracuda, Papio) to swim into the pond. The puka is like an open drain and the pond becomes shallow at low tides making it dangerous for the existing fish and sea life. The fishpond will not function as it should until the traditional infrastructure is restored. 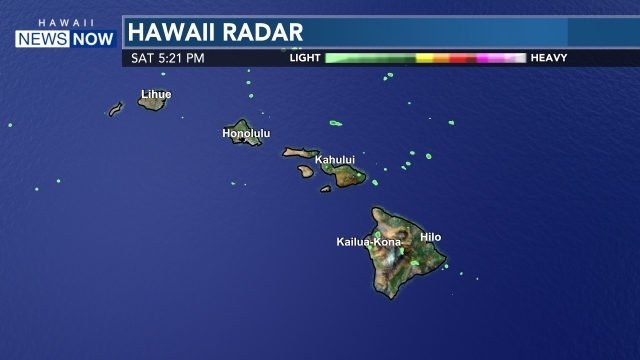 Donations can be made and volunteers can sign up at www.paepaeoheeia.org. Checks payable to Paepae o He'eia can be mailed to: Paepae o He'eia, P.O. Box 6355, Kane`ohe, HI 96744.